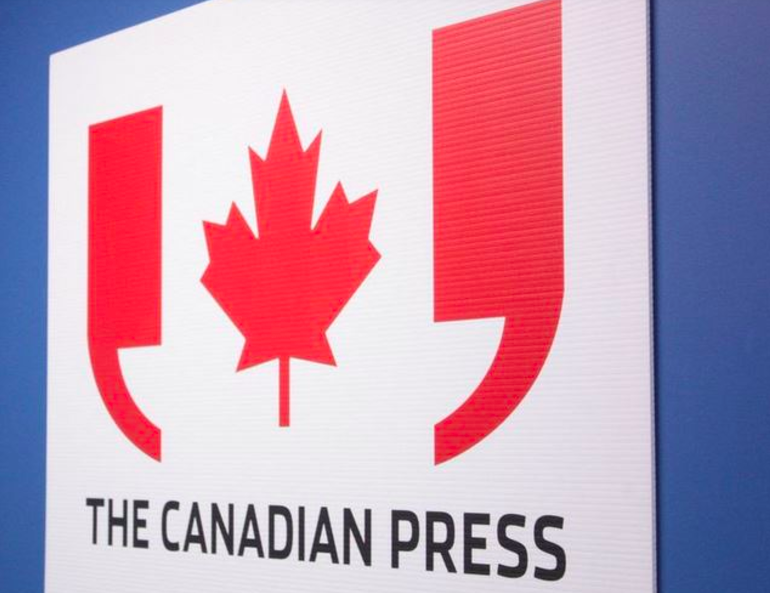 Two long awaited changes to Canadian Press’s Stylebook were announced on July 3. 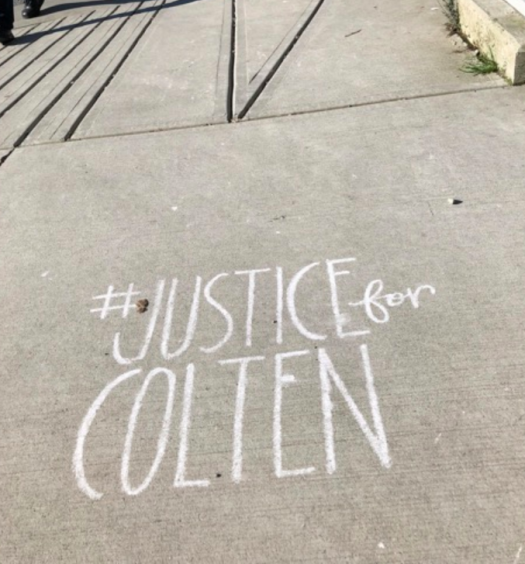 Both Aboriginal and Indigenous are to be capitalized in all stories. And internet will no longer be capitalized, unless it is at the start of a sentence. 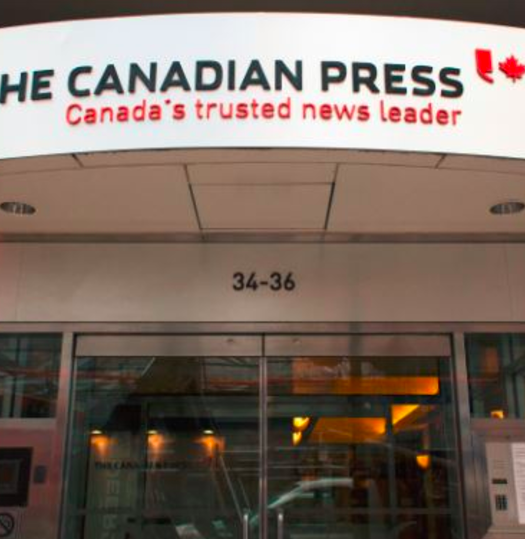 Canadian Press editor-in-chief Stephen Meurice said that the organization was discussing how to update its stylebook to reflect changing language surrounding LGBTQ, Indigenous and disabled communities at a Ryerson Journalism Research Centre panel in 2016. Several news organizations have already changed their own style guides to capitalize Indigenous, among them the CBC, TVO, and Toronto Star. The change to internet is one that has long been requested. The move follows similar ones by other international media organizations. The Associated Press dropped the capital I in internet in 2016.